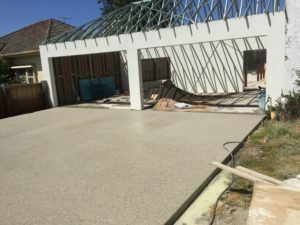 How to find a good concrete contractor? What Are The Qualities Of A Good Concrete Contractor? 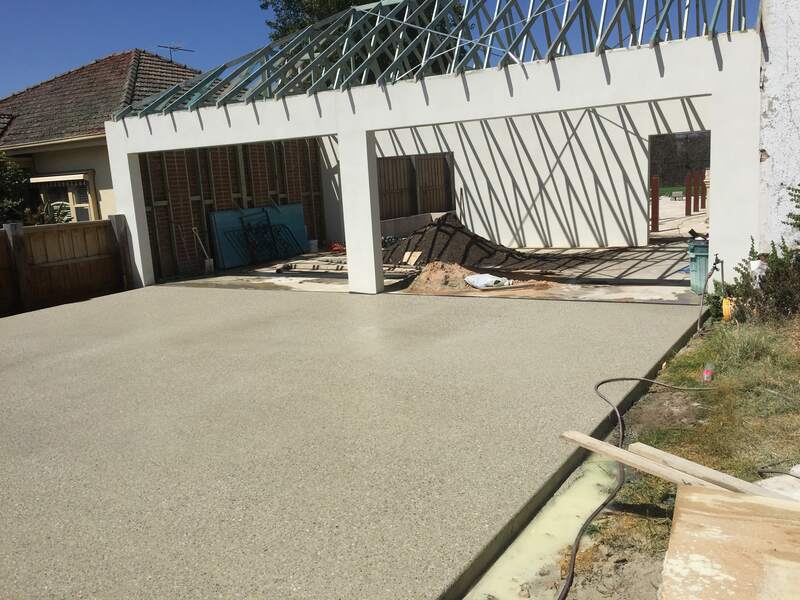 Home exposed aggregate concrete What Are The Qualities Of A Good Concrete Contractor? Choosing a good concrete contractor requires some research work. You can’t hire the first company you come across and hope they are going to do a great job. Nonetheless, you can start your research online, in order to come up with a list of potential contractors to hire. Next, you need to check their background and work experience, as well as a few other factors that are going to influence your decision. The first thing to check is the amount of time these concrete contractors have been into business. Several years of experience can be the guarantee of high quality work. As this is a fairly competitive industry, players that manage to survive for years are probably doing something good. This doesn’t mean that a newcomer would do a lousy job. However, if you want to be on the safe side, you should pick someone with minimum five years of experience. This is how you reduce the risk of failure. The insurance coverage is another very important detail to check. You have to make sure that your assets are going to be protected no matter what. A good concrete contractor would have at least general liability coverage. Don’t take their word for granted, but rather contact their insurance company to see whether they’ve been telling the truth about their insurance coverage. The easiest way to check whether a contractor is as good as he claims is by asking for references. Their former or current clients are the best people to contact and ask for details about the professionalism and the punctuality of a contractor. Before hiring anyone, you should ask for some proof of their work. Many contractors are happy to provide you photos of their completed projects, and maybe to invite you to see them with your very eyes. This is a good idea, as you’ll be able to assess the quality of their work by yourself, in order to make the best choice. These are the qualities of a good concrete contractor. If you don’t skimp on your research, you’ll surely find someone to do a high quality job, in accordance with your specific requirements. However, even after you find this great company to help you with your concrete job, you still need to pay attention to various details such as the terms of your contract and the project schedule. You should never sign a contract without reading it carefully, as you need to make sure it includes all important details that can influence the outcome of your cooperation. Last but not least, always ask for multiple quotes. This will help you find the best value for money. Do these quote comparisons only after narrowing down your list of potential candidates to three or four. Your goal should be to hire the least expensive of the best companies, rather than a contractor who works for cheap but isn’t able to do a great job. If you follow these tips, you’ll end up with a beautiful and durable driveway that’s not going to cost you an arm and a leg.